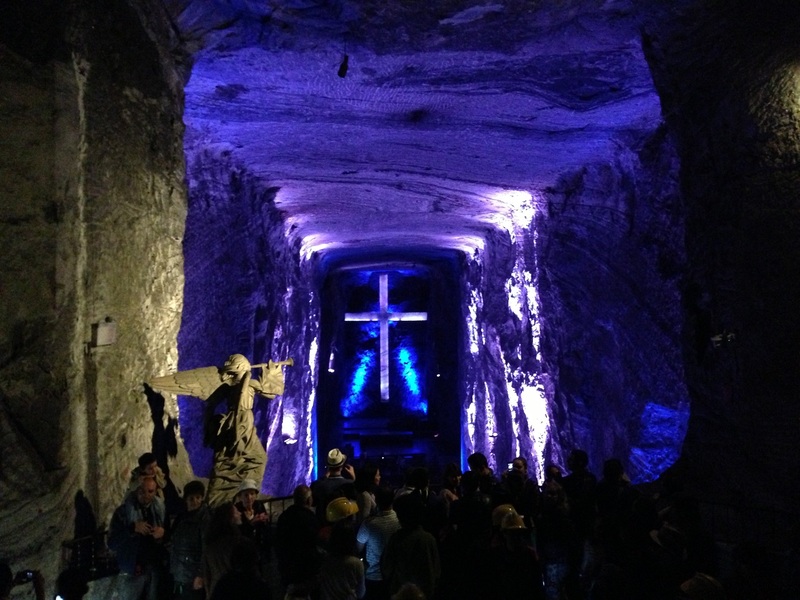 This transfer offers the possibility of stopping at the Salt Cathedral of Zipaquirá or in the town of Raquira. 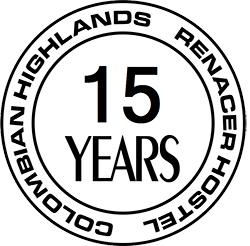 Save with the transfer one day of tour and also money. 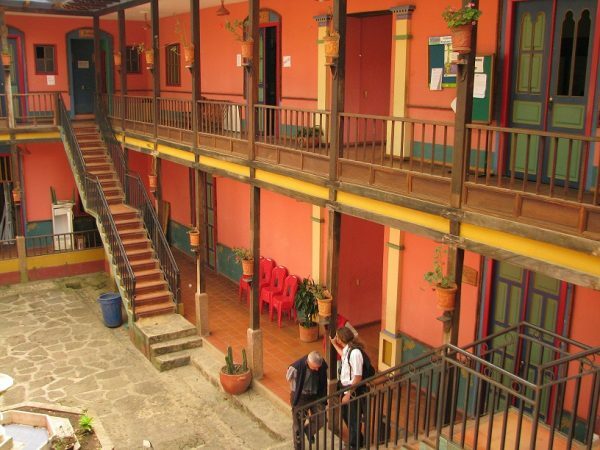 Taking the same road to Villa de Leyva, we can take a short distance to get to Zipaquirá and visit the Cathedral or before entering Villa we can visit Raquira, or on the return trip to Bogotá, according to the one you choose. 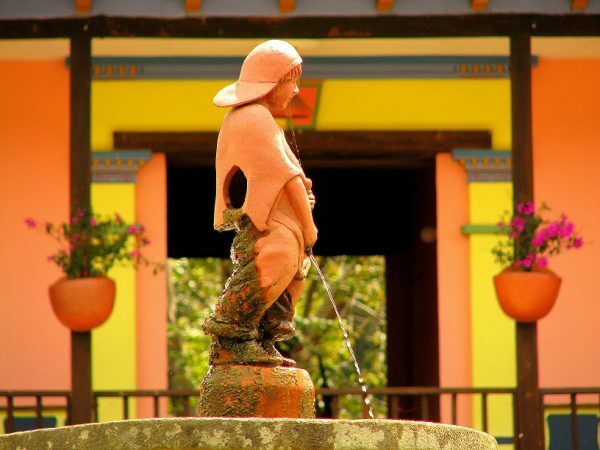 In Transfer: Bogotá (La Candelaria) – Salt Cathedral – Villa de Leyva. 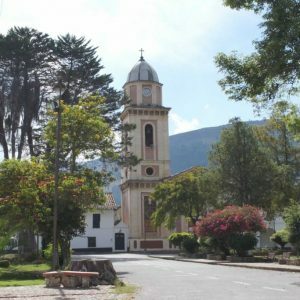 Time: To the Cathedral 1 to 1:30 + 2 hours Tour in the Cathedral + 1 Lunch time + 2 Hours Trip to Villa de Leyva. Total: Up to 6:30 hours. 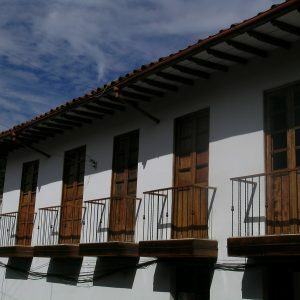 By Bus: Bogotá (La Candelaria) – Salt Cathedral – Villa de Leyva. 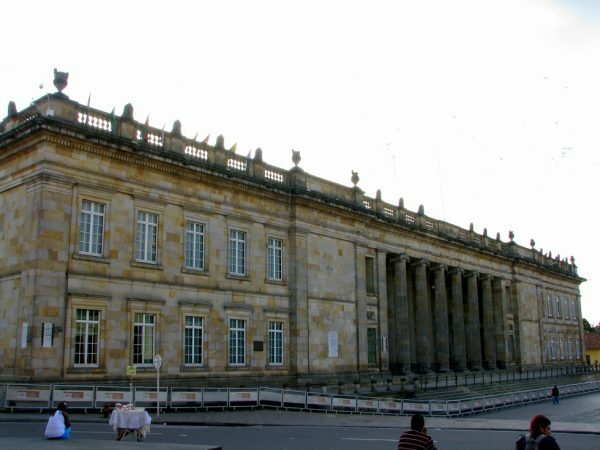 Time: To the Cathedral (taxis and / or Transmilenio to North Bus Terminal – Zipaquirá Bus Terminal – Taxi to the Cathedral): 2:30 Hours + 2 hours Tour at the Cathedral + 1 Lunch Time + Taxi to the Terminal Zipaquirá + Bus to Tunja 2:30 Hours + Mini Bus to Villa de Leyva 1:30 Hours + Taxi to Hotel 0:15 Hours. Total: Up to 9:45 hours. Bogotá (La Candelaria) – Catedral de Sal – Bogotá. Time: 2:30 hours go 2:30 to 3:30 hours to return, peak time entrance to Bogota after 2 or 3PM. 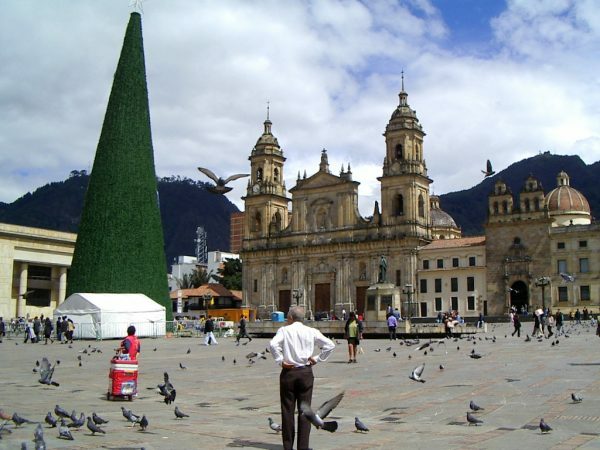 6 Hours in buses + 2 Hours tour in the Cathedral + 1 hour of lunch: Total: Up to 8 Hours, return to Bogotá. Departure for Villa de Leyva until the next day. Direct Services without stop, from the city center (La Candelaria) to Villa de Leyva 3:45 hours.